OLD PARKED CARS. 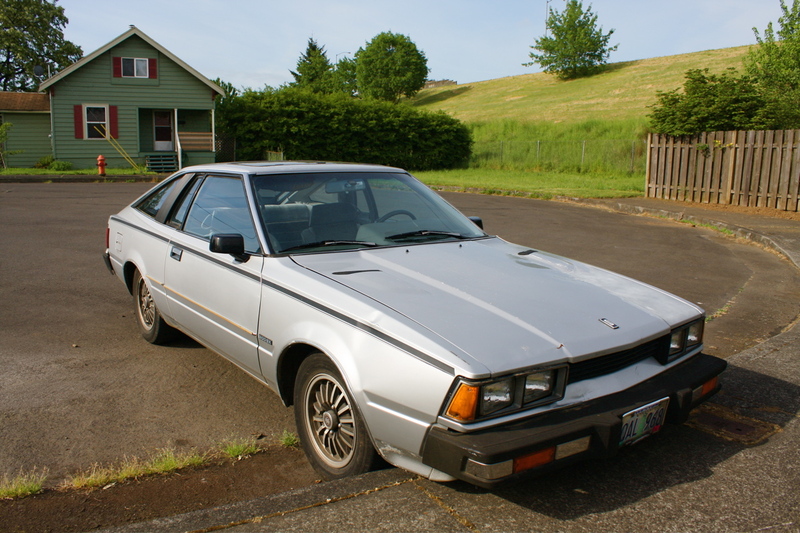 : 1980 Datsun 200SX. My memory of these is that the back seat was unusable. It's like a sad, droopy Scirocco. you could eat lunch on the bumper. 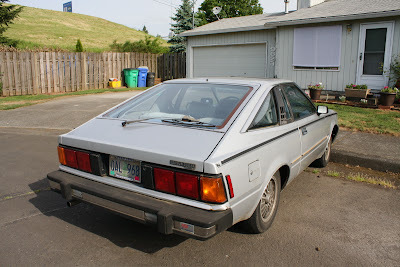 Front or rear bumper, your choice, both of them are malaise era-rific. Still, these are sharp cars, especially with those turbine style alloy wheels. @Turbo, i'd say it has a lot more to be happy about than a Scirocco does. I'd be quite happy to experience this body type in both V6 and turbo configurations. What an epic sleeper platform. Could this be the last car with bumper guards? I for one appreciate the condition that they've maintained. my Mom had one of these cars. matter of fact, that VERY color. i wonder if it's the same one. 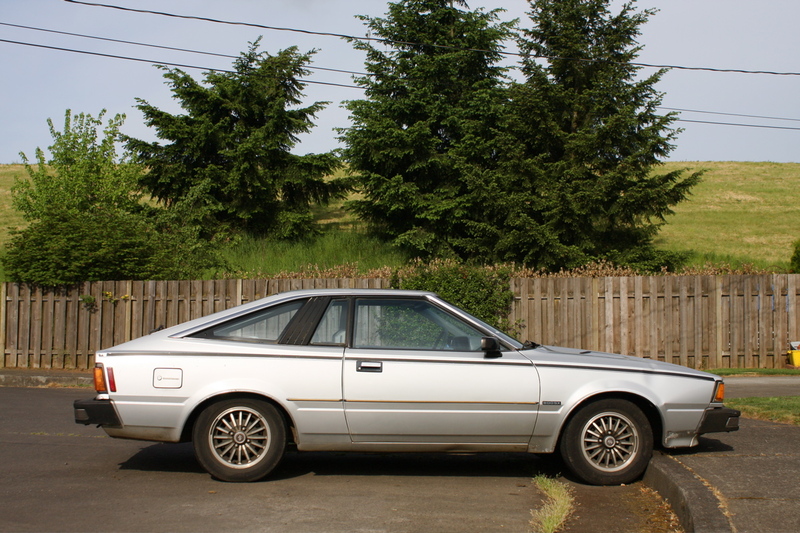 I had a black one in 1988, awesome first car, many electrical problems. I wish I could find one now! !